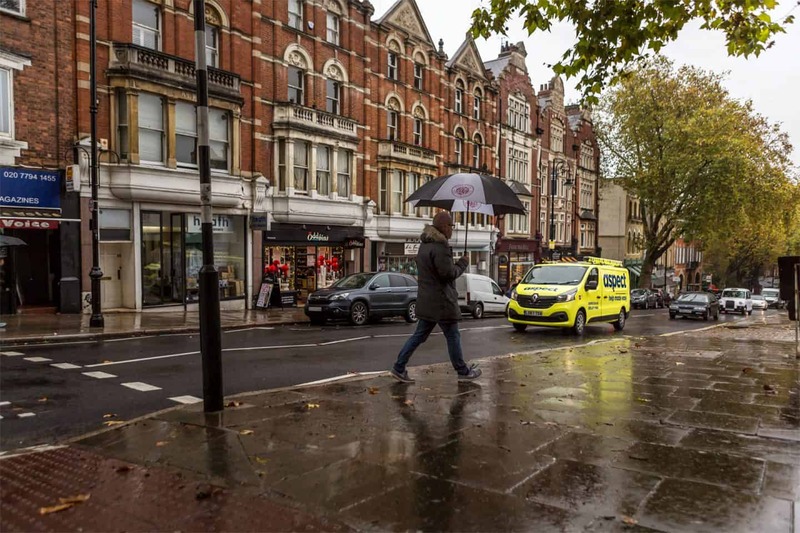 As one of the largest property maintenance companies working in North West London we’re sure to have an electrician near you whenever you need them. 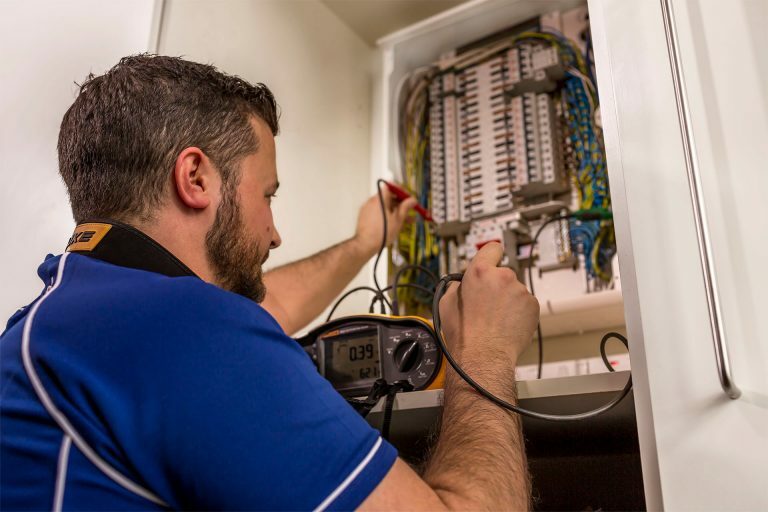 We have electricians on call 24-hours a day, 365-days a year. We aim to get someone to you quickly and start helping to fix your problem straightaway. We have a dedicated Service Support Manager who covers North West London postcode districts. He is there to help customers with any part of a job that needs an experts eye on it. He is based in the field rather than in our head office. This means he’s able to visit customers at their property quickly. We never charge for the time a Service Support Manager spends with a customer.